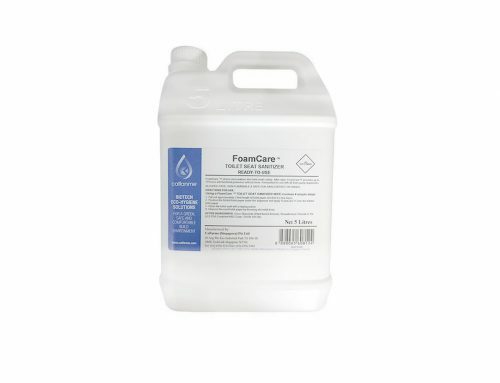 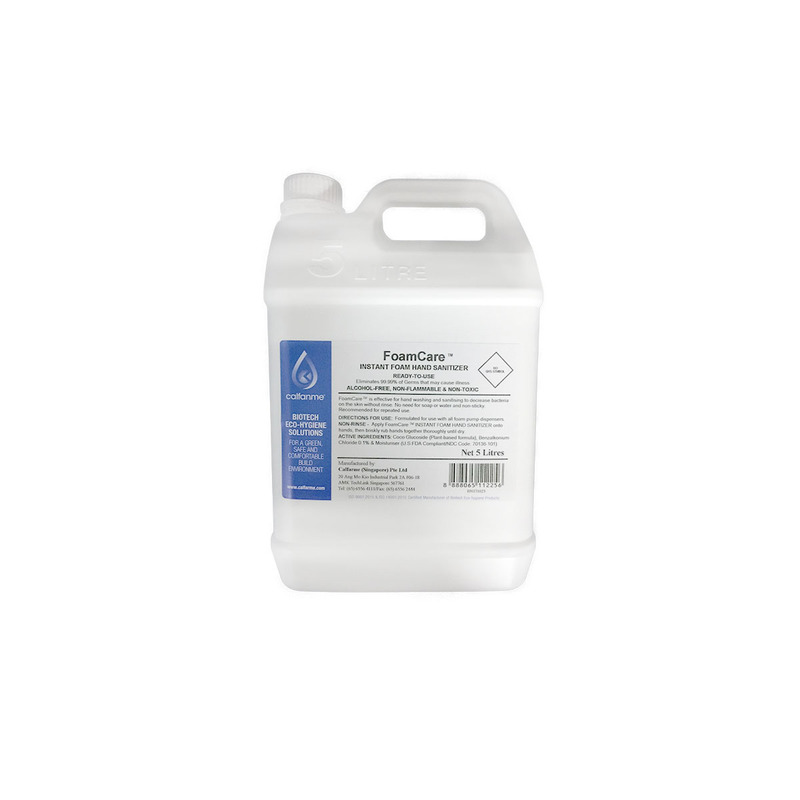 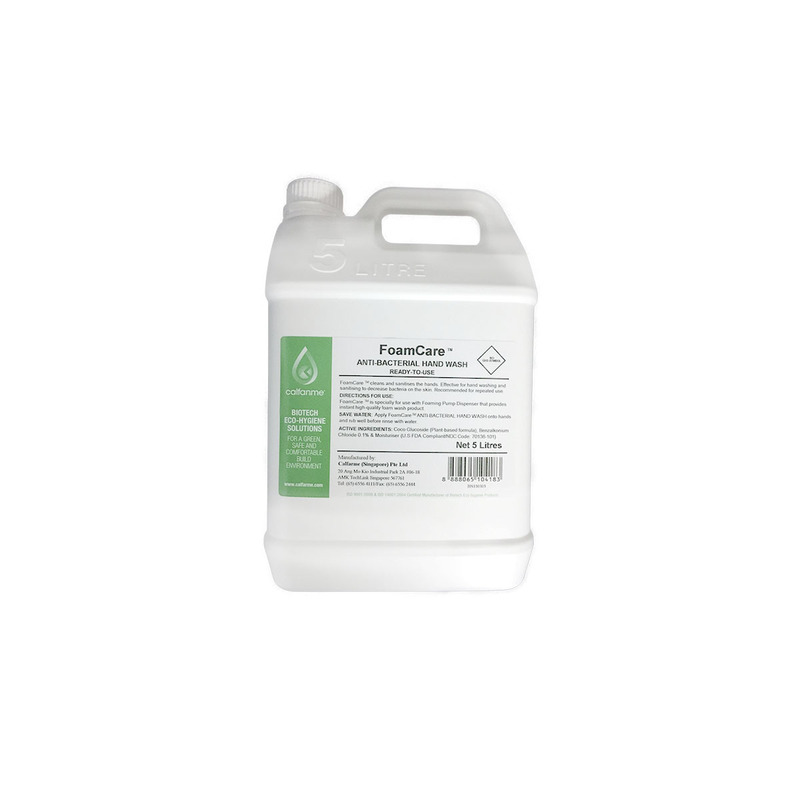 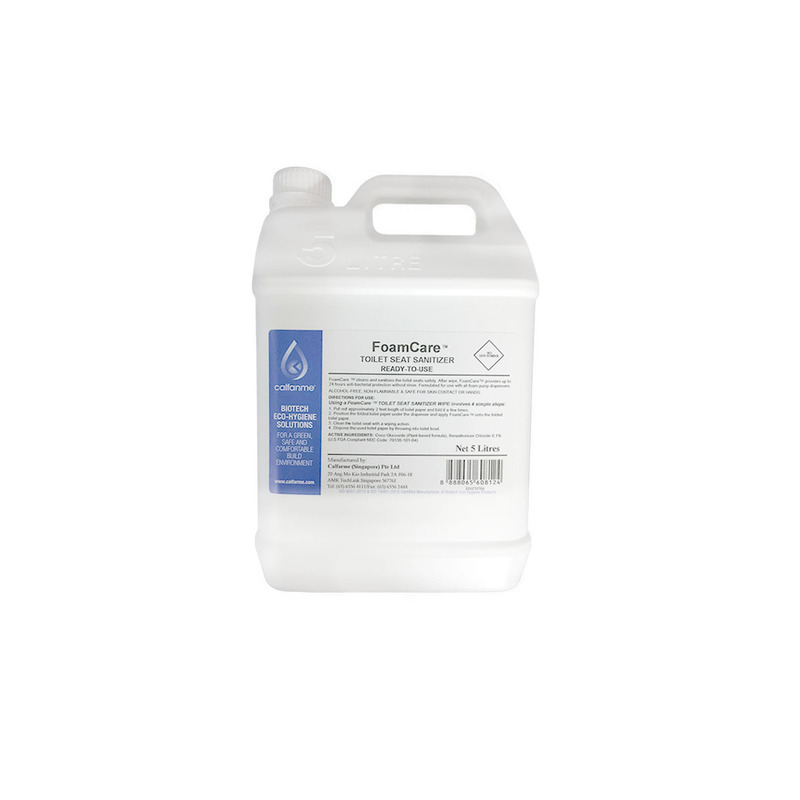 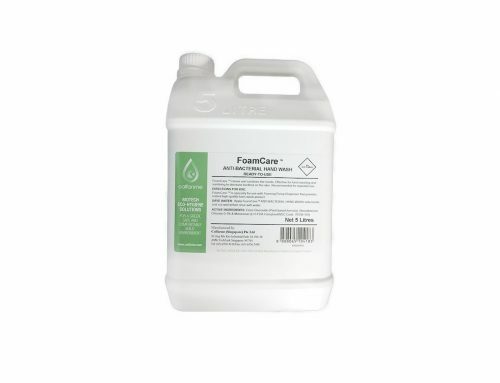 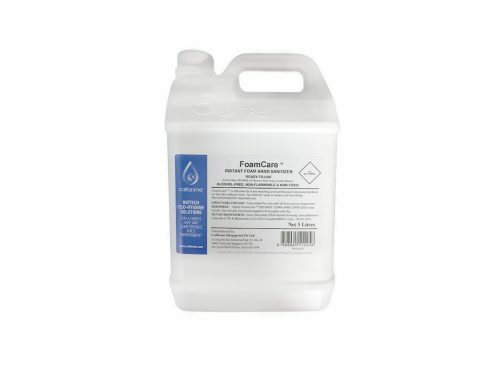 FoamCare™ Concentrate Antiseptic Foam Wash, Instant Foam Hand Sanitizer & Foaming Toilet Seat Sanitizer. 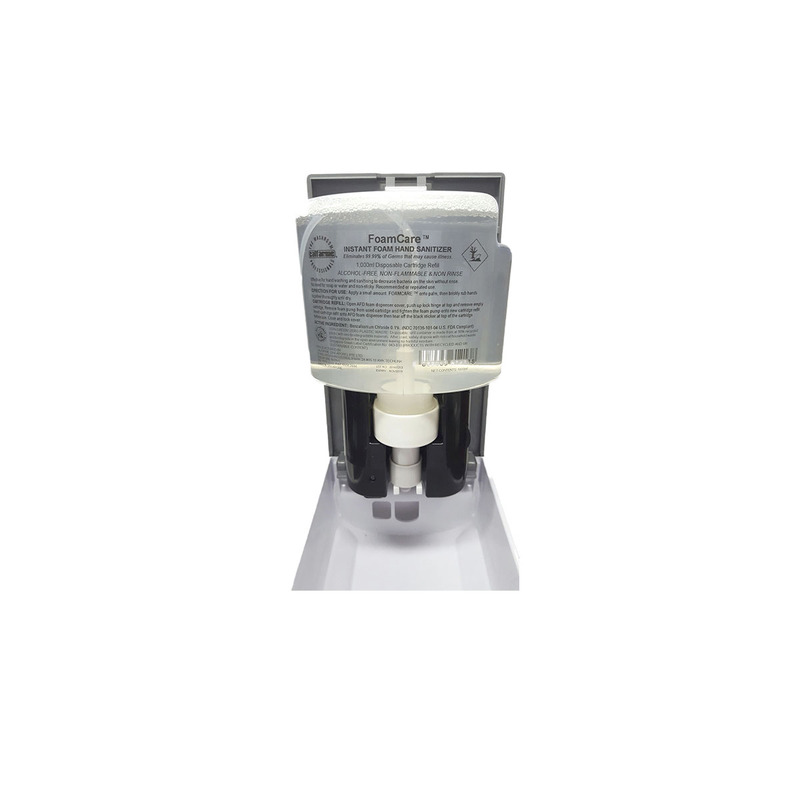 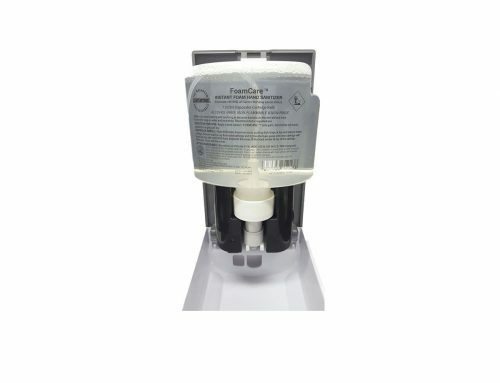 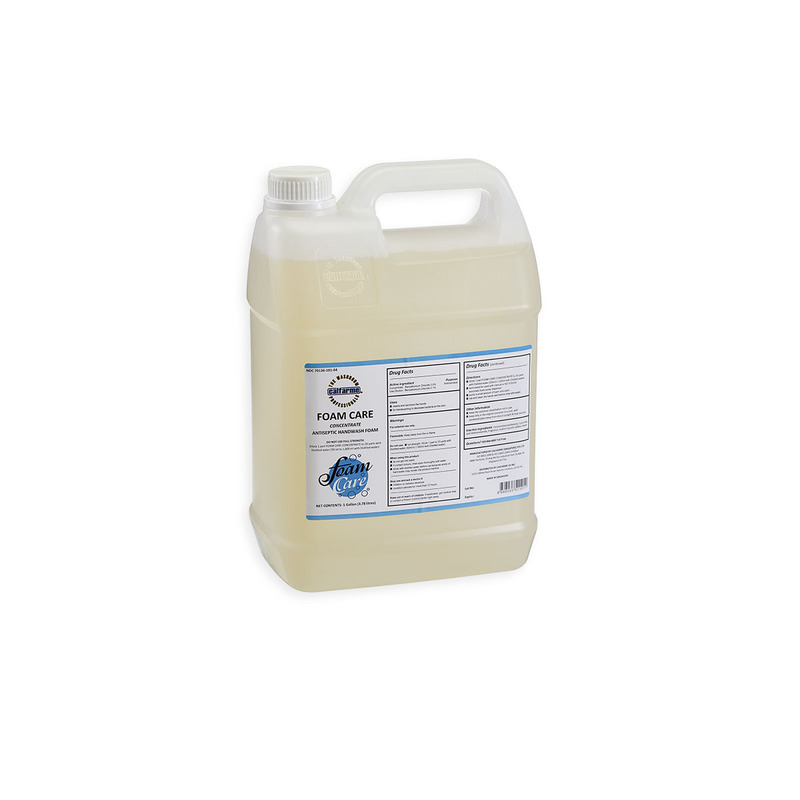 Dilute 1 part FoamCare™ Concentrate up to 20 parts with Distilled water (50ml to 1,000ml with Distilled water) Quick and easy installation with Wall-Mount and Portable Dispensing Unit provides accurate dilutions control. 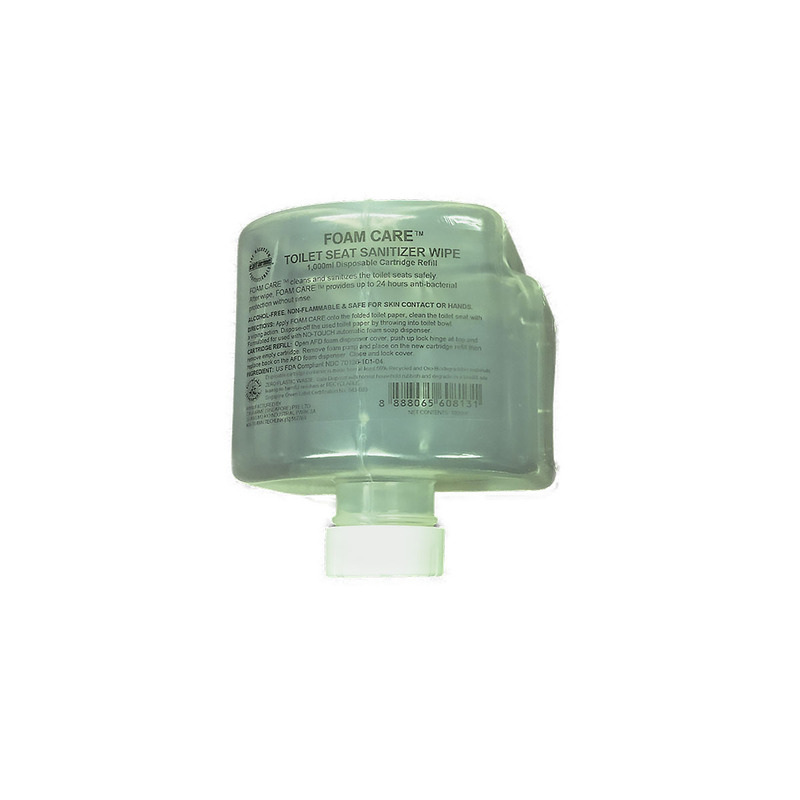 FoamCare™ READY-TO-USE formulations are used for MANUAL and NO-TOUCH automatic foam pump dispenser. 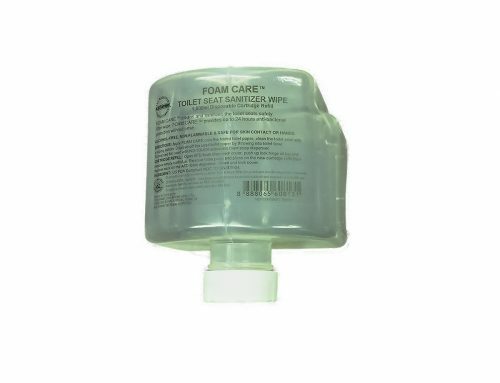 U.S FDA compliant.